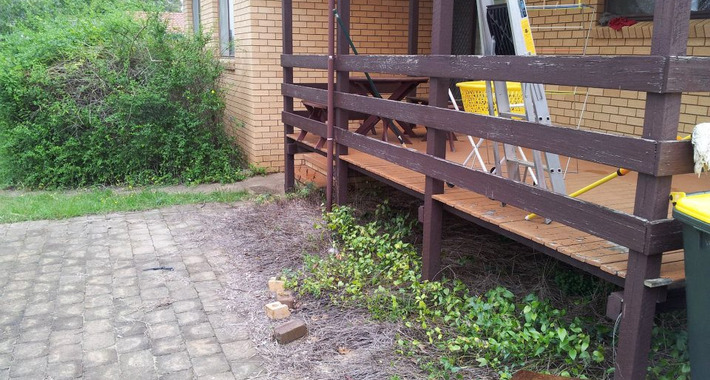 TSW Constructions are trusted providers of building and carpentry services across Canberra, specialising in double glazed PVC windows and doors. 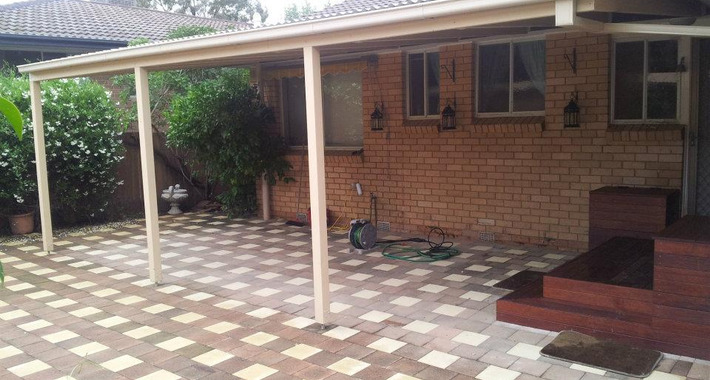 With several years experience in the industry, Thomas and his team will be sure to complete your project within your restrictions and in the greatest detail; no job is too big or too small. 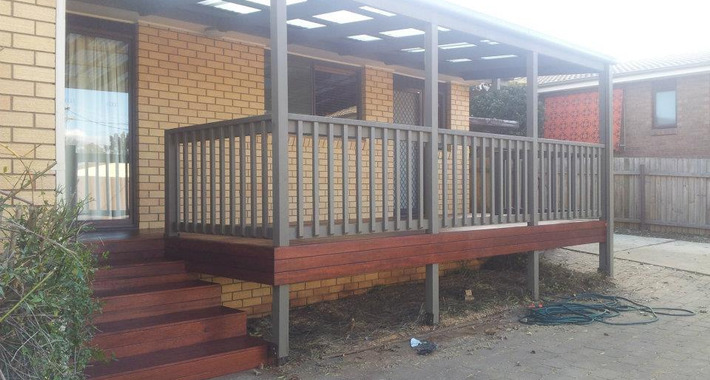 Well known to exceed their client’s expectations,TSW Constructions pride themselves on their expertise in building and construction. 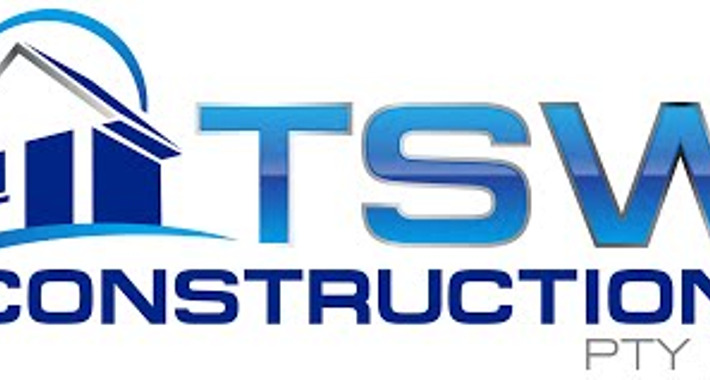 Alongside their professional skill, the team at TSW Constructions prioritize a commitment in continuously providing the highest level of customer service to all clients as well as working coopoeratively with other builders and trades to ensure your project proceeds in a timely manner with as little disruption as possible. Contact Thomas today for a free quote! There are currently no reviews for TSW Constructions. Be the first to Rate & Review.